Time to Choose Sides! 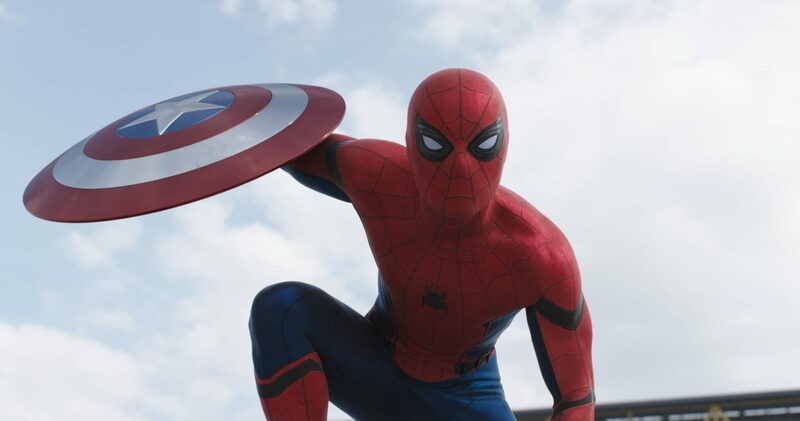 The Captain America: Civil War Has Officially Begun! I may very well be the first person ever to dislocate their jaw from watching a movie preview. Like, seriously. Marvel just rolled out the latest Captain America: Civil War trailer and my jaw didn’t just hit the floor. It fell through to the basement! 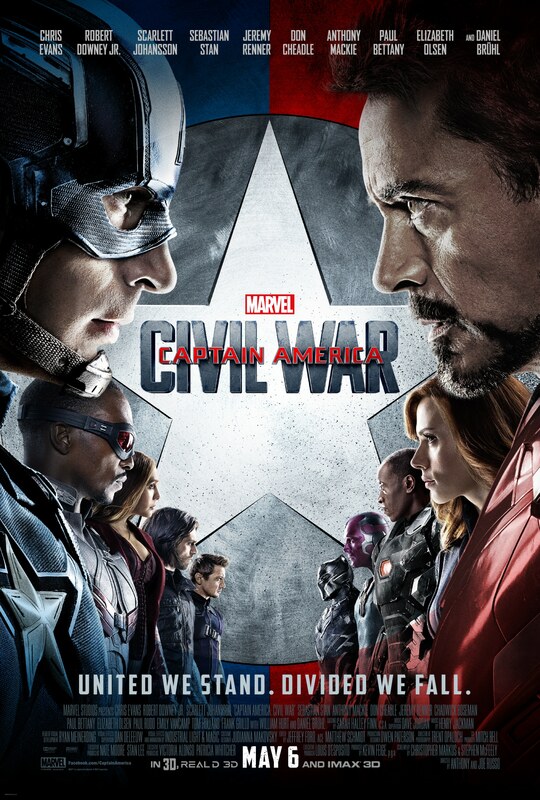 I’ve loved every Marvel Studios film so far, but Captain America: Winter Soldier has been my favorite. It’s just a perfect all-around movie. Such a cool storyline, incredible action and larger-than-life characters. Directed by the Russo brothers (who I met! ), it really was the perfect Captain America movie. 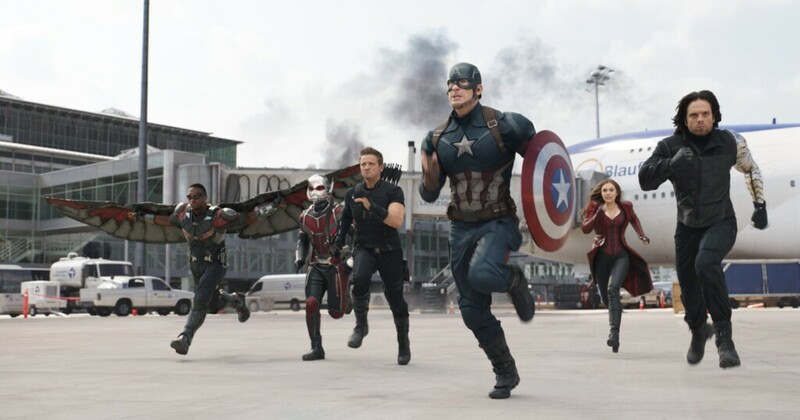 And now… now comes Captain America: Civil War, which has the potential to blow that all away. Considering it stars just about everyone from the Marvel Movie Universe (though I don’t think Thor or Hulk will be making any appearances), it’s like getting an extra Avengers movie so soon after the last one! Even better, Civil War is directed by… yep, you guessed it… the Russo brothers again! They get it. They 100% get what makes Captain America such an amazing character. I have complete faith in them and know that the smart fans will join me over on #TeamCap. All you other folks (yeah, I’m looking at you, Drew!) can throw your two cents in with #TeamIronMan. I mean, it’s okay. Somebody has to, right? Now, take a look at the newest Captain America: Civil War trailer and tell me you’re not pumped beyond belief! Oh, you may want to support your jaw before pressing play. You don’t want any hospital visits like I had..
Oh yeah, and how could I not end on this note. Hokey smokes!!! My Spider-Sense is tingling with excitement! Which side are you on: #TeamCap or #TeamIronMan? I have chosen my side! Team Iron Man for me! I am definitely Team Iron Man! Really looking forward to this one! We follow the Marvel movies consistently and this one looks great! I loved Captain America: Winter Soldier too! Its kind of funny because we have a Batman Versus Superman movie coming out soon and now the Civil Warn between the Avengers team. I love everyone!